THIS BUSINESS OF SONGWRITING is the first book to demystify the process of doing business as a songwriter. 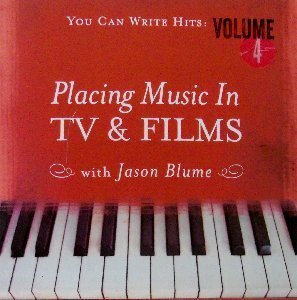 Learn everything you need to know about how to pitch, publish, and place your songs with artists—and in TV/Film. It includes samples of every contract a songwriter would be likely to ever encounter, and these contracts are translated one paragraph at a time from legaleze to plain English. This Business of Songwriting, Revised, 2nd Edition is a one-volume resource that teaches the skills and knowledge every songwriter and music publisher needs to succeed. "The Songwriters' Bible" -- Everything you need to know about the creative and business aspects of writing successful songs. Includes thirty exercises for you to practice and hone your skills, advice from more than fifty industry professionals, and checklists to objectively assess your strengths and weaknesses - all in a non-technical, easy-to-understand format. Includes the most comprehensive list of resources for songwriters in print. "Imagine dreaming a dream--then being able to go to a reference book that told you precisely how to accomplish that dream. 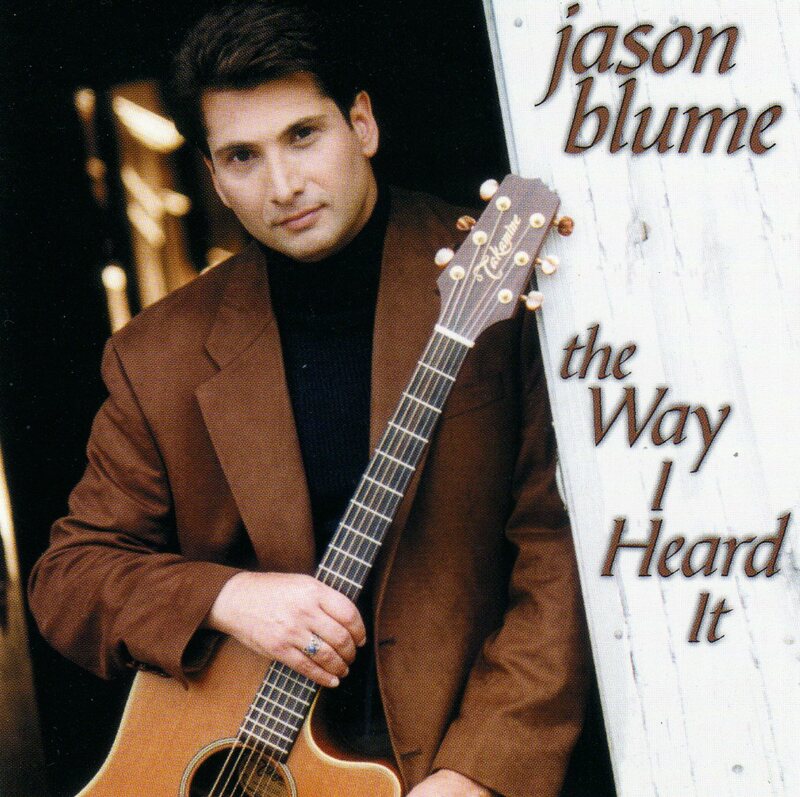 Jason Blume provides such a reference book if your dream is songwriting. From honing your craft to marketing your songs, 6 Steps to Songwriting Success is a comprehensive guide to the craft and business of songwriting." 74 Minute Audio. Topics include: How to "Sell" and Publish Your Songs, Understanding Single Song Contracts, Staff-Writing Deals, PRO's, Performance and Mechanical Royalties, Licenses, Holds, Copyright, Pitching Your Songs, Songpluggers, Placing Your Songs in TV & Film, and lists of resources that will allow to get your songs to international and U.S. artists,and film/TV libraries & music supervisors. Mailing charges are $3.75 PER ORDER (not per item) on all orders within the U.S. If you live outside the U.S., please contact us for postal rates on orders to be shipped out of the U.S before ordering. TN residents must include 9.25% sales tax. NOTE: Please contact Neil at JBSONGDOC@GMAIL.COM if you have trouble ordering. Please use the pay buttom below to order the Instructional Downloads. The instructions and codes will be emailed to you as soon as possible.